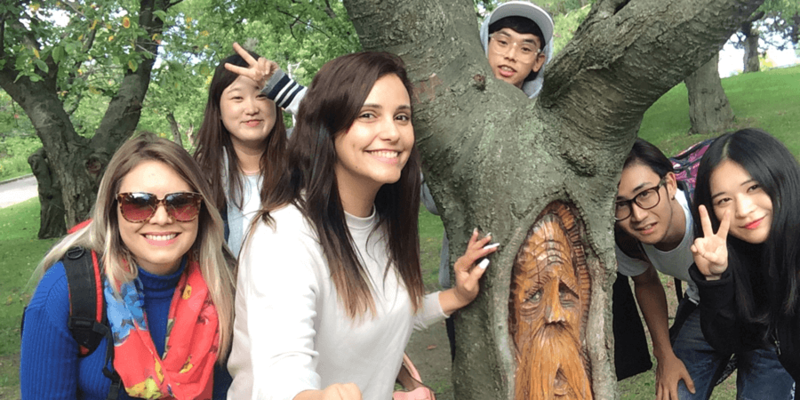 At CanPacific's Summer/Winter program, our students acquire key knowledge of English communication during practical classes in the morning and enjoy social and entertaining activities in the afternoon. Morning classes are aimed at promoting fluency and accuracy, expanding vocabulary and developing reading, grammar, writing and listening skills in English. In the afternoons and on week-ends, our students practice their English communication skills through active participation in various out-door extracurricular activities. Afternoon out-door activities include all range of sight-seeing of cultural and historic importance, sports, movies, walks and shopping, etc.